We desire to fulfill all your transportation needs in a simple, hassle-free, and dedicated manner, while aspiring to build meaningful relationships with you that are based on integrity and mutual trust. 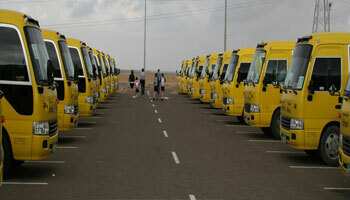 Looking to hire a bus for your next trip? We provide instant buses with drivers to schools to undertake their excursions, educational trips and picnics during the academic year. 14+ years of continuously fulfilling the UAE’s transportation needs300+ Buses in our fleet in any given year.9000+ Passengers are being transported by us in any given day across UAE. We shuttle school children in all the major cities of the UAE such as Dubai, Abu Dhabi, Sharjah and Ajman on a daily basis. 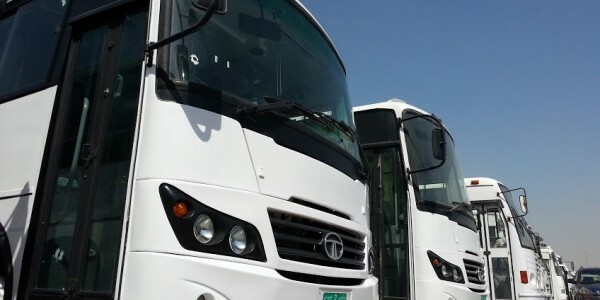 We serve the transportation and logistical needs of many corporations in the UAE by providing them shuttle buses for staff transport, labour transport, worker transport via a diverse range of bus fleet. 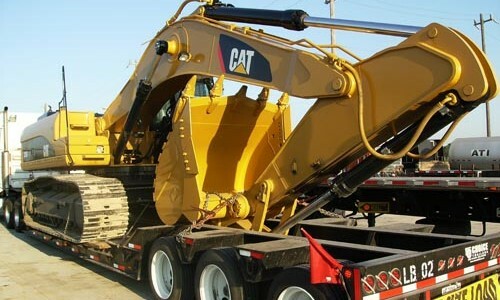 We are now able to fulfill the needs of several construction firms and EPC companies in the oil and gas industry, construction and civil works industry. March 2, 2015 Comments off. P.O. Box - 133016, Abu Dhabi - UAE.